Celebrating 30 years in video production! 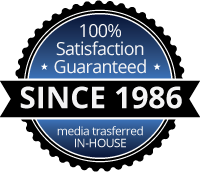 Since 1986, Classic Media Productions has been the premier choice for companies, organizations, and consumers needing the full range of video production services in and around Downers Grove and the Chicago suburbs. If you’ve arrived at our website for the first time, it’s likely because of a referral, our reputation, or because you’ve seen our work. We are a success because of repeat business and referrals… a testimony to our quality work, our relationships with our clients, and our commitment to doing every job right. Working for an organization with growing video/media needs, Classic Media Productions has consistently provided the most comprehensive and professional array of services available. Classic Media Productions has been an invaluable partner in assisting us with integrating and supporting media functionality in our corporate communication strategies. From shooting, capturing, editing, and distribution, Classic Media Productions delivers top notch production values on an extremely timely basis. The talented Classic Media staff was great to work with on our project. We were under a deadline for our production and the filming and editing team worked with us to complete the project on time. 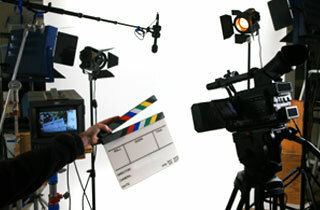 Our school has been working with Classic Media Productions for more than fifteen years. Each year they film all of our student productions, our Thanksgiving program and our graduation. The entire staff is great to work with – friendly, cooperative, and always professional. 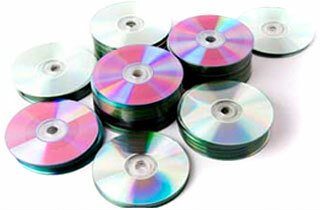 They complete every project in a timely manner – and of course, produce superior DVD’s for our community. 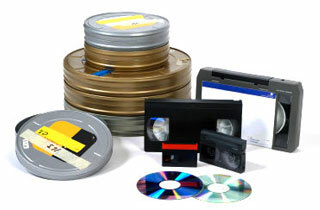 I would highly recommend Classic Media Productions without any reservations whatsoever!